One of Ghana’s all-time great vocalists Pat Thomas will release new material in June on Strut Records. The “The Golden Voice Of Africa” will be joined by the Kwashibu Area Band, led by multi-instumentalist Kwame Yeboah (Cat Stevens, Patrice) and saxophonist Ben Abarbanel-Wolff (Ebo Taylor, Poets of Rhythm). Thomas will also reunite with Ebo Taylor providing horn arrangements, Tony Allen contributing drums to several tracks, alongside Osei Tutu (Hedzolleh Sounds) playing trumpet and prolific 1970s bassist Ralph Karikari (The Noble Kings). A younger generation are also playing, including bassist Emmanuel Ofori, percussionist Sunday Owusu and Pat Thomas’ daughter Nanaaya, an acclaimed vocalist in her own right. 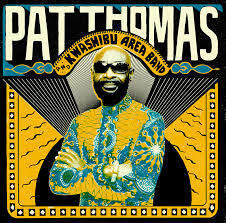 Pat Thomas and Kwashibu Area Band is released on June 16th, 2015, on CD, LP and digitally, featuring hand-drawn artwork by Lewis Heriz and full sleeve notes. 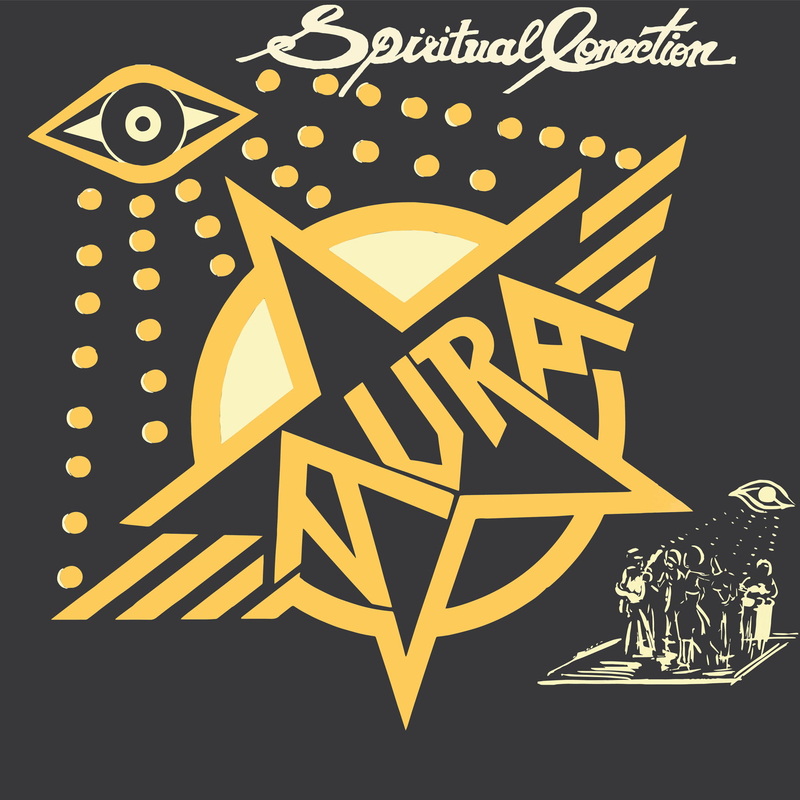 Vinyl copies ordered from the Strut Store will ship on limited edition 180g vinyl while supplies last. Visit Strut: click here. Mbongwana Star have streamed their first track Malukayi with the Boiler Room. It comes from their forthcoming album on World Circuit. A search for other content reveals a slick music video with some supreme dancing. Not much is known about Mbongwana Star so far, other than that they are a newly formed band from Kinshasa, in the Democratic Republic of Congo. Kinshasa is the capital and is made of a sprawling network of shanty-towns and night shelters. It’s an apt scene for the next movement of new African dance music. Kinshasa’s most famous export is the thrilling and intense dance outfit, Konono No. 1. Mbongwana Star fuse traditional Congolese rhythms with post punk and electronics, often inspired by life in the townships. Band member Coco says: “Mbongwana means ‘change’. We’re going to explode. Everywhere. I’m sure of it!” Fellow band mate Doctor L, who produced Afrobeat drummer Tony Allen’s Black Voices, sums up the excitement of such music in its surroundings: “[We’re] making magic out garbage”. 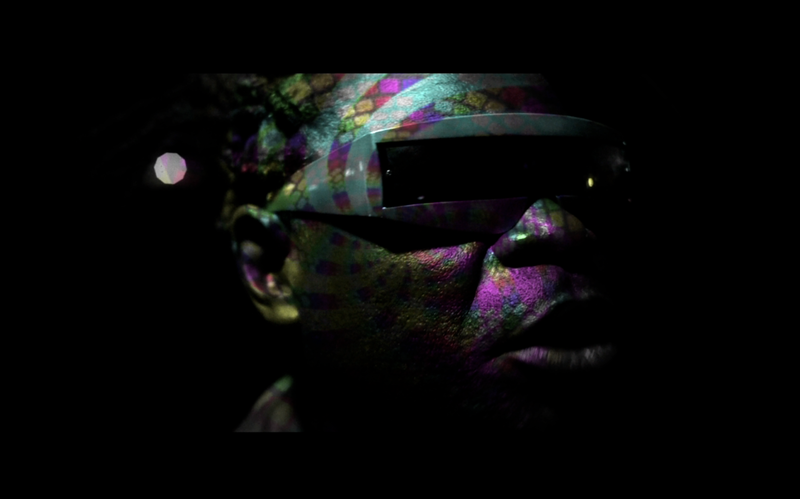 Malukayi is a single taken from Mbongwana Star’s full length album, which will be released this May on World Circuit. European audiences will be able to catch the first glimpse of the seven piece band live this April and May. Listen here to Boiler Room’s currently exclusive hosting of Malukayi from DR Congo’s next big things, Mbongwana Star.